If you’re as obsessed with Amazon as we are, you probably have a few lingering items in your cart. Today might be the best day to buy! Amazon recently received a record score of 86.27 in the Harris Corporate Reputation Poll, earning them the number one spot. To celebrate, they’re rewarding customers with a great deal. Today only, Amazon is offering $8.63 off when they spend $50 or more with the code BIGTHANKS at checkout. We’ve got a few ideas about the best thing you can buy with this deal. When it comes to New Orleans comfort food, Creole Red Beans and Rice is hard to beat. 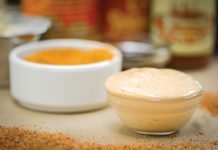 It’s hearty and satisfying, full of vitamins and minerals, and has a uniquely Louisiana flavor profile. 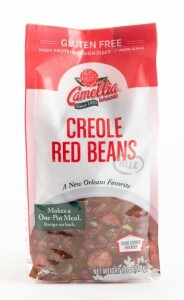 Camellia Brand’s new Creole Red Bean Mix is part of a line of dinner and soup mixes designed to help simplify weeknight dinners. 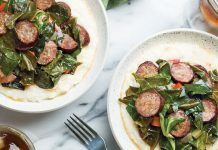 The mix comes with Camellia’s famous red kidney beans and a bold seasoning packet, and all you have to do is sauté the trinity, add your favorite smoked sausage (or not, if you stick to Meatless Mondays), and cook up the beans for a nutritious family meal. Easy Greasy allows you to drain hot grease without mess or spills, strain and save stocks and juices, and easily rinse fruits and vegetables. 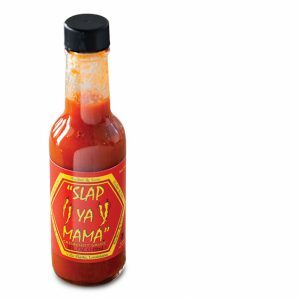 Made in Louisiana, this product is perfect for cooks who value health, cleanliness, and ease in the kitchen. 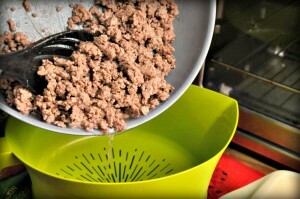 Easy Greasy drains grease into its heat-resistant container, making straining simple and safe. While pecans have long enjoyed a special place in Louisiana’s most celebrated dishes, cooks across the Bayou State are enthusiastically embracing a relative newcomer to commercial production: pecan oil. The light, delicate flavor of pecan oil makes it ideal for salad dressings and marinades, and all sorts of other culinary applications. Need to spend a few more dollars to get to $50? 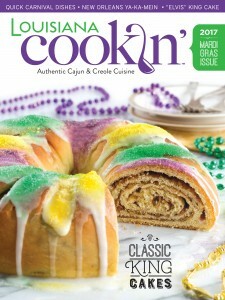 Try a Louisiana Cookin’ magazine subscription! 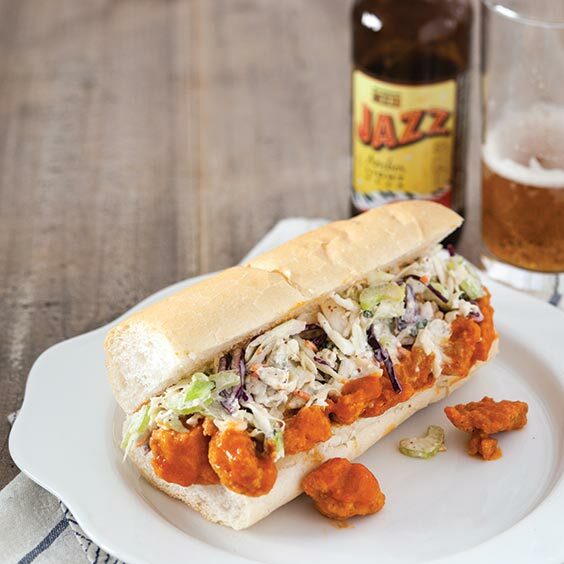 Louisiana Cookin’ is the only national magazine for the connoisseur of Louisiana’s unique culture, cuisine, and travel destinations. Published six times a year, each issue contains more than 50 authentic recipes, with tips from professional chefs and home cooks alike. Subscribe to the magazine or visit our website to enjoy the full spectrum of columns, features, event spotlights, and tips and techniques. 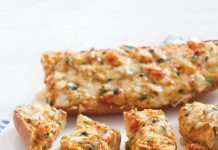 You can also subscribe to our free weekly email newsletter for even more recipes, breaking news, menu updates, and an insider’s view of what’s going on around Louisiana.